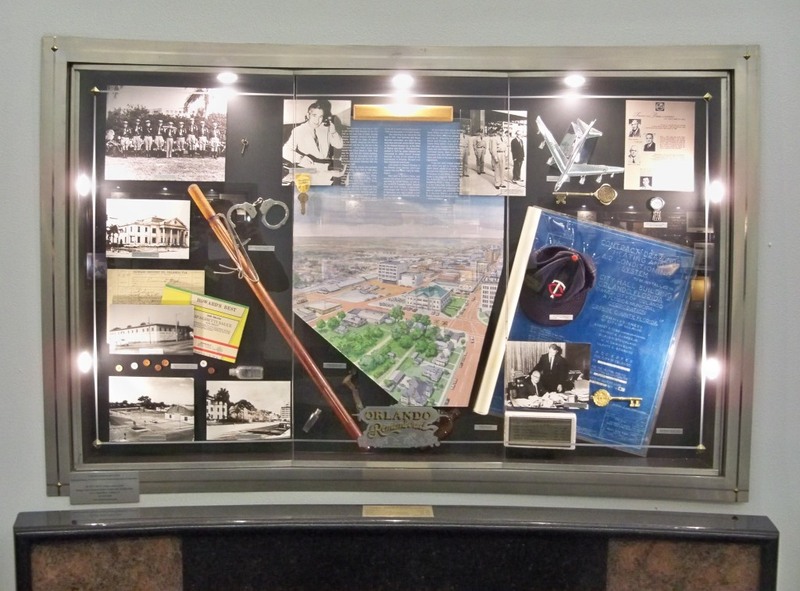 Two exhibits, produced by Orlando Remembered, showing objects from the Orlando City Hall, located at 400 South Orange Avenue in Downtown Orlando, Florida. 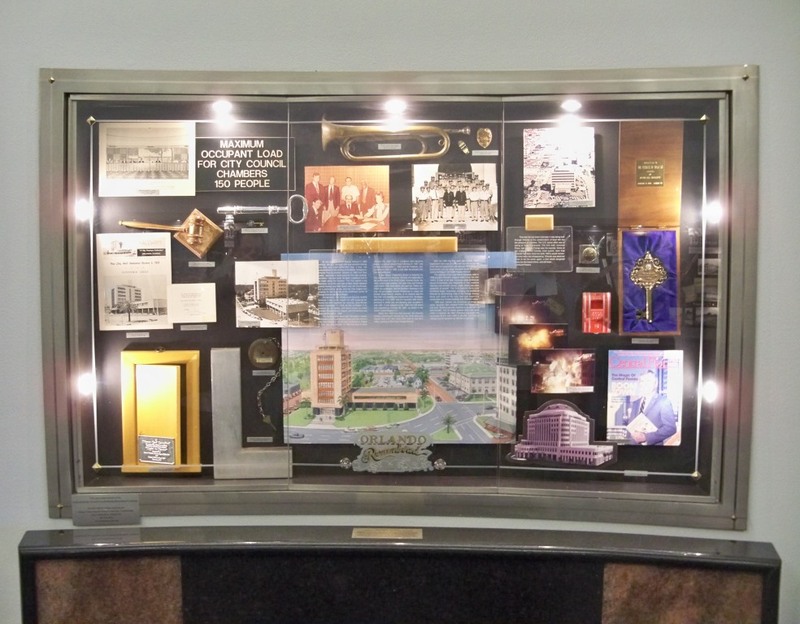 These exhibits house objects relating to Orlando's municipal government. The current building opened in July of 1991. The former city hall was located directly in front of current building and was in operation from 1958 to 1991. 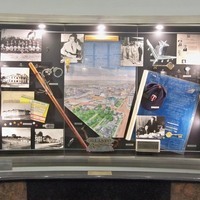 The exhibit features photographs and memorabilia from past Orlando mayors dating back to 1932. Barnes, Mark . 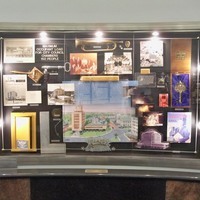 “Orlando Remembered Exhibits at the Orlando City Hall.” RICHES of Central Florida accessed April 22, 2019, https://richesmi.cah.ucf.edu/omeka/items/show/6583.